Admission to the Zimmerli is always free to Rutgers students, faculty, and staff, and the general public. The Zimmerli Art Museum is one of the largest university-based museums in the country. The museum was founded in 1966 as the Rutgers University Art Gallery to celebrate the university’s bicentennial. The Zimmerli collects, preserves, researches, publishes, and exhibits world-class works of art to provide the university community and diverse regional, national, and international audiences experiences with the visual arts. 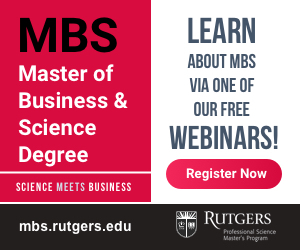 In addition to these scholarly activities, the museum offers numerous opportunities for public engagement, including workshops, performances, and social events. ■ There is so much to see at the Zimmerli. Items from the permanent collection of more than 60,000 artworks are always on view, and special exhibitions and programs throughout the year provide added interest. Tuesdays through Fridays: 10 a.m. to 4:30 p.m.
Saturdays and Sundays: Noon to 5 p.m.
First Tuesdays of each month: 10 a.m. to 9 p.m. The museum is closed Mondays, major holidays, and the month of August. Admission: Admission is free to all. 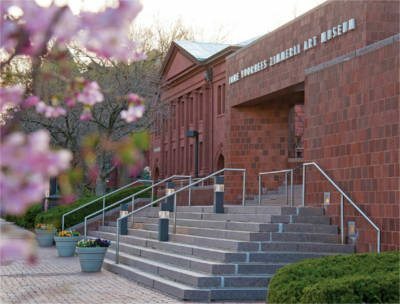 ■ The Zimmerli Art Museum is located at 71 Hamilton Street at George Street on the College Avenue Campus at Rutgers–New Brunswick. The museum is a short walk from the New Jersey Transit train station in New Brunswick. Walk one block north to Hamilton Street and one block east to the museum.